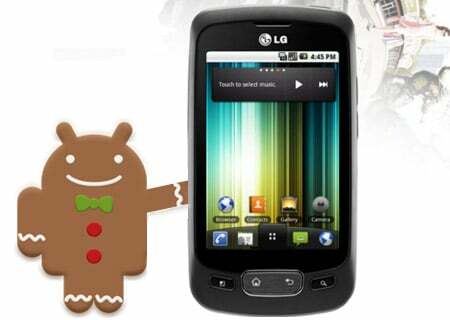 [OFFICIAL TEST FIRMWARE] Gingerbread 2.3.3 for Optimus One LEAKED!!! Last year lg launched its android phone LG OPTIMUS ONE which was the key for the success of lg, this phone was a success in the market, lg sold out more then million pieces in just 2 months, the key feature of mobile was that it was a cheap froyo phone and gingerbread upgradable at that point of time, that was the main USP behind sales of optimus one. 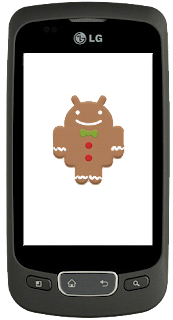 After one month from this news of lg nexus s was launched in market having gingerbread in it then lg realized that phone can be upgraded to gingerbread then they announced that Soon a update for gingerbread will be coming for optimus one user, but till yesterday (08 June 2011) there was no clue when the update is going to come.